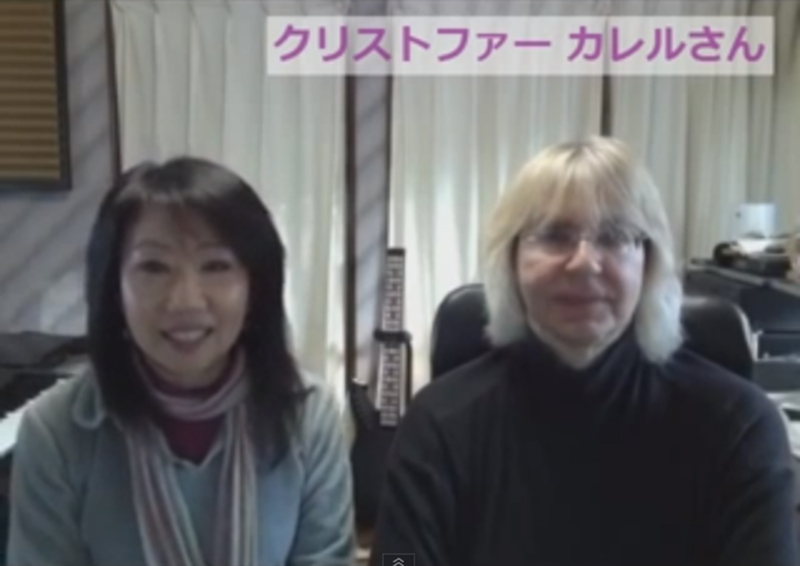 Our popular and fun Discussion Group was broadcasted for the first time on Spiritual TV. The video is on YouTube. A report and some photos of the 8th and the final Currell Effect of this version are posted on the CE website. New announcements about the CEX, a CEX prep course and a new iExpansion workshop were made during the Discussion Group. Please scroll down for English. A message from Christopher is posted on the Transformation Tools website. An appropriate message for the new year. Please take a look at the link below. "Upcoming changes in 2014 and 2015"
Christopher made a guest appearance on Spiritual TV on Jan. 20th, 2014. It was an early morning show, but Christopher started with full of energy from the very beginning. The talk covered broad range on information with rich content, including vibration, universe, upcoming projects and new music releases. Also many wonderful messages were delivered by him. Perfect for the beginning of the new year. I think it was quite an exciting show! You can view the interview on YouTube or from Spiritual TV website. 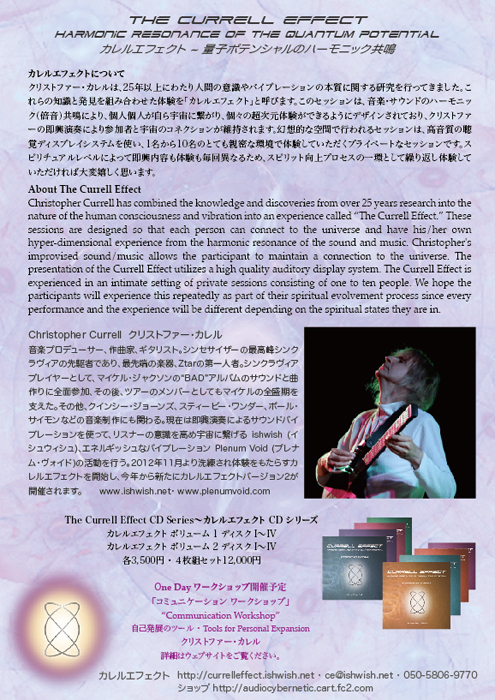 List of other interview videos and blogs by the Currell Effect participants are introduced at CE Network page. 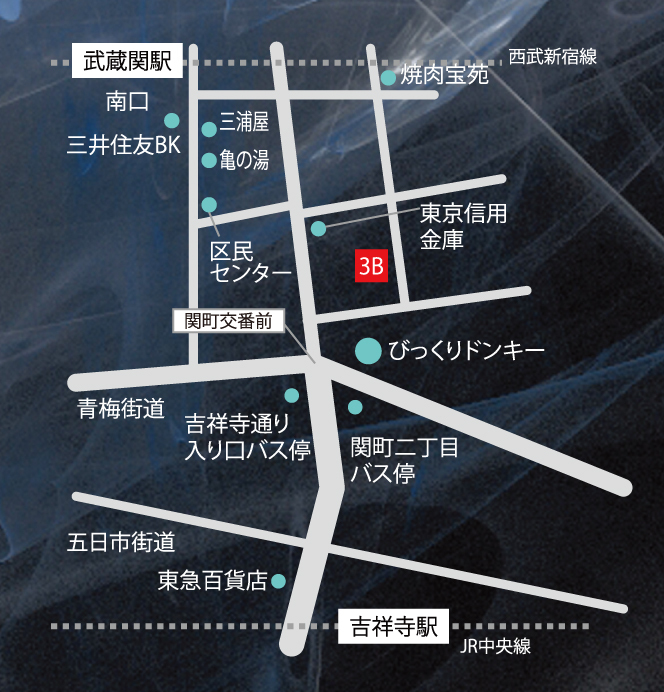 You can now download CE Tokyo flyer from the Transformation Tools website under SCHEDULE. 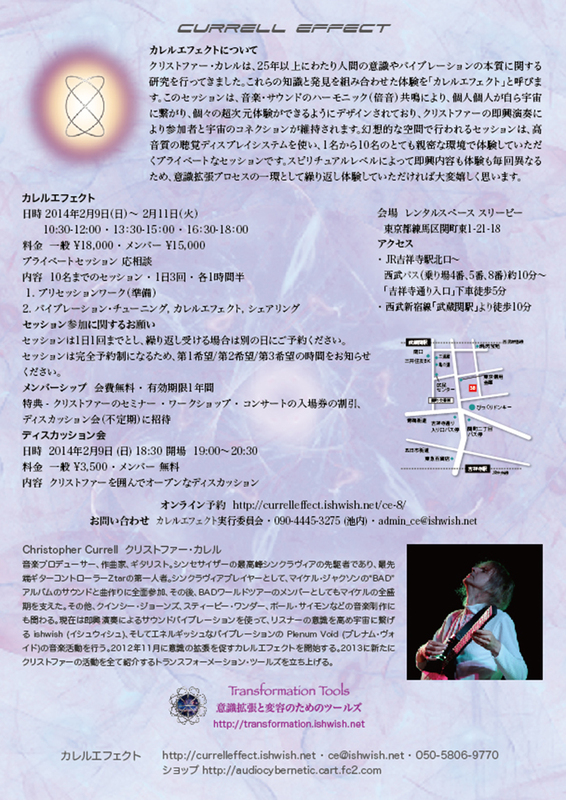 It is a very nice flyer, so please take a look. 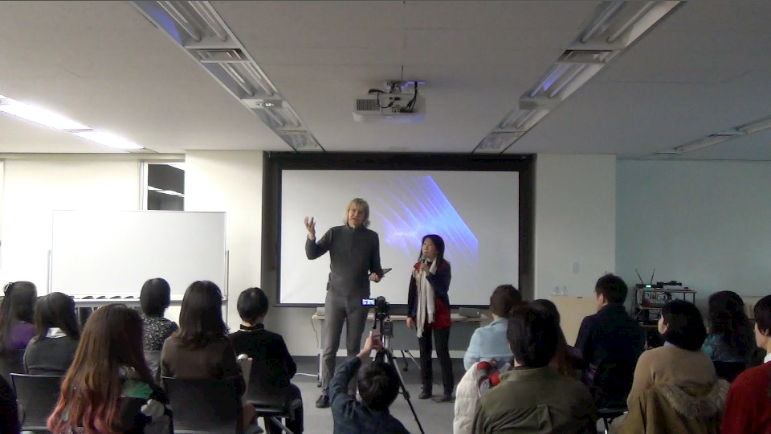 Many people attended the first iExpansion workshop “Life Orientation One” presented by Transformation Tools and it was a full house and a great success! Chris started providing lots of new information from the very beginning and I was quite impressed by the participants' eagerness. Seeing participants leave with brilliantly radiating smiles after two days of workshop feels like a long time ago. Please access the link below for the report and the photo album from this workshop. Transformation Tools Field Associate (TTFA) is a referral program designed for the TTFA members to receive rewards when someone referred by a TTFA member signs up to one of our projects. Good news! We have updated TTFA payment policy. There is no minimum number of referrals in order to receive payment. Registration for the TTFA is required in order to enroll in this program. Please contact tt_office@ishwish.net for any inquiries. The First Transformation Tools Staff Day! The First TT Staff Day! As a part of the preparation for the coming workshop in Dec., we rented a café on Oct. 19 and 20 for the first TT staff training and meeting. The atmosphere of the café is wonderful and serves organic and natural food. 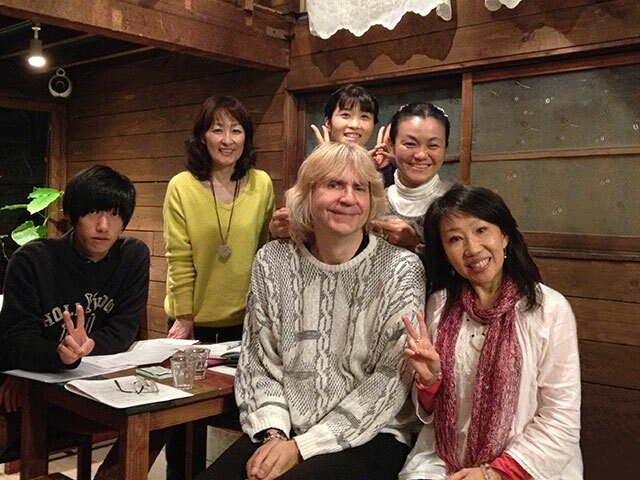 The owner, Tomoko-san participated in the last Currell Effect . She has been playing Christopher's "Garden of Zoe" all the time. Christopher prepared a special curriculum to improve communication skills, which helps the staff lead better life. Two of the staff came all the way from Osaka and Kyoto area. We were able to have a very special and amazing 1st Staff Day at a wonderful space. Above are blogs introducing TT and workshop by other people. 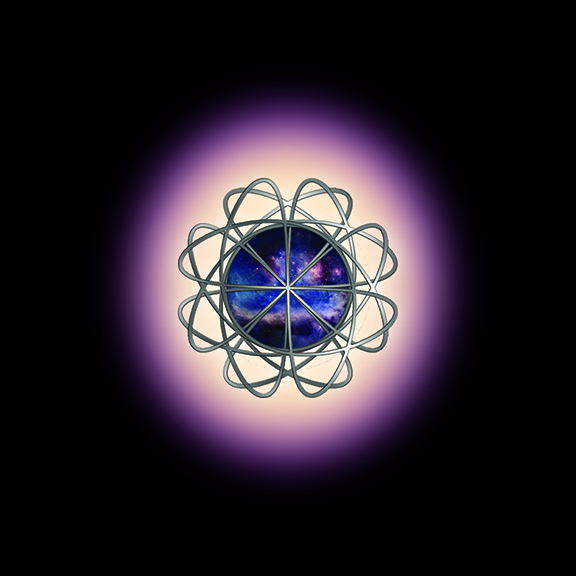 An article about the Transformation Tools is posted on the Currell Effect website. It gives some highlights about the TT. Please scroll down for English. I would like to announce the launch of our new project "Transformation Tools." All of Christopher's activities come together under the Transformation Tools or TT. 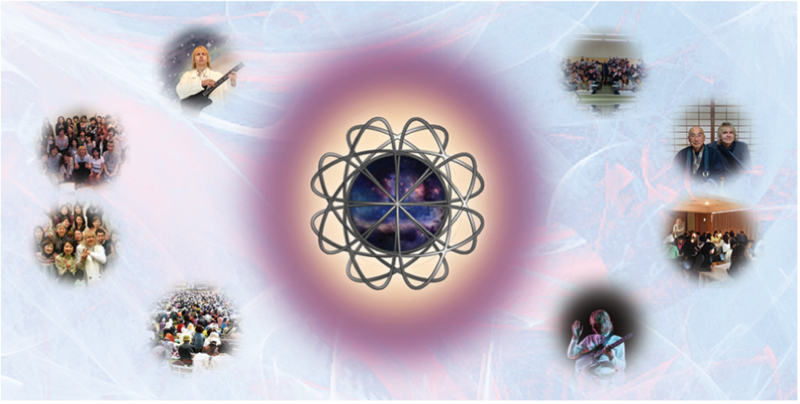 Christopher's goal has always been to expand and raise people's consciousness. 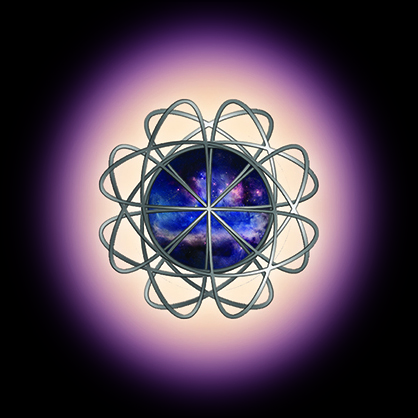 TT will be the place where we introduce various tools for consciousness expansion and transformation. 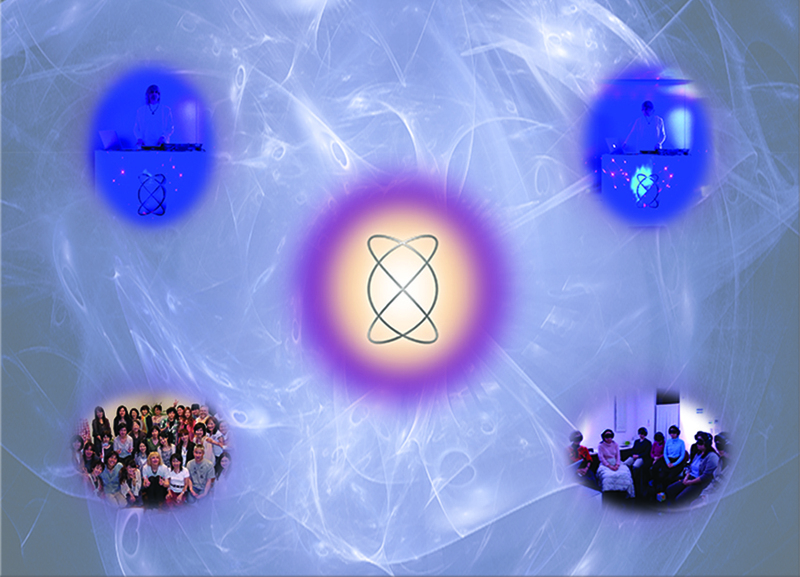 Transformation Tools consists of Music, Currell Effect and iExpansion (workshops, seminars and lectures). 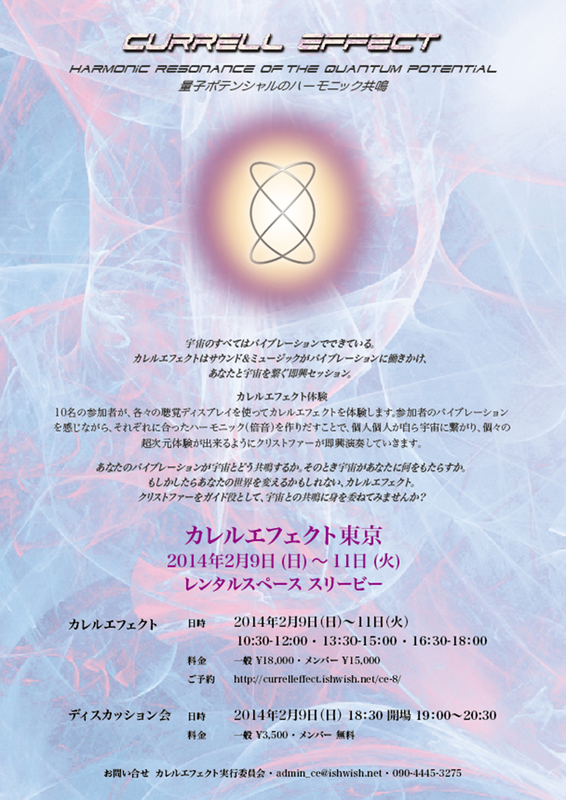 And our first TT project is the iExpansion workshop in Tokyo. 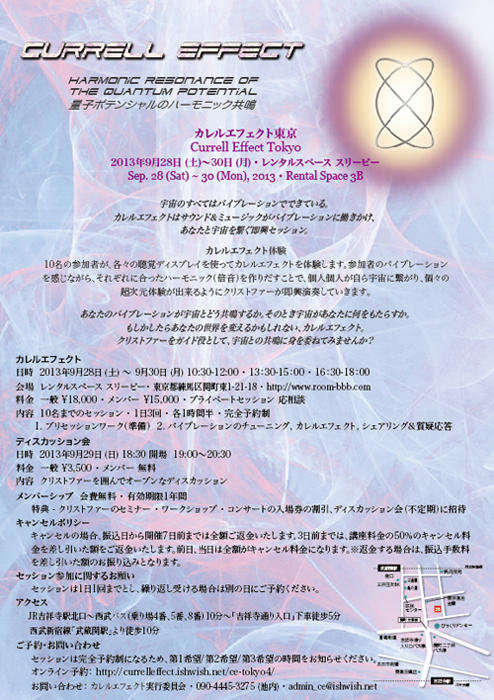 The 7th Currell Effect took place in Tokyo. The report is posted on our portal site. During the Discussion group, there were new announcement about the CEX, the new project and a workshop in mid Dec. Please scroll down for English. 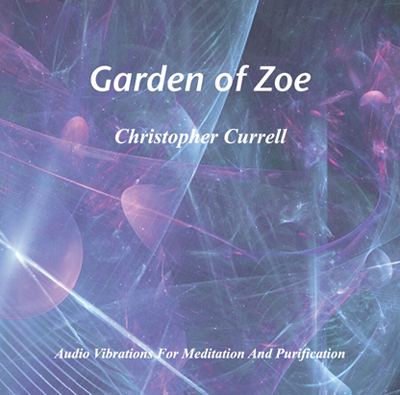 “Garden of Zoe” is a soundscape created by Christopher to purify negative vibration and harmonize the environment. It is very effective and quick in harmonizing the environment or vibration of your rooms and/or offices. It is available for purchase at our online shop (Japanese). Please contact ce@ishiwish.net for inquiries in English.